HOME / TRENDING / FLIPKART OWNED MYNTRA BUYS JABONG, FINANCIAL TERMS UNDISCLOSED! Fashion online portal Myntra purchases Jabong. This makes Flipkart the biggest fashion retailer in India. The financial terms of the deals were not announced. Flipkart owned Myntra has completed the acquisition of rivals Jabong. 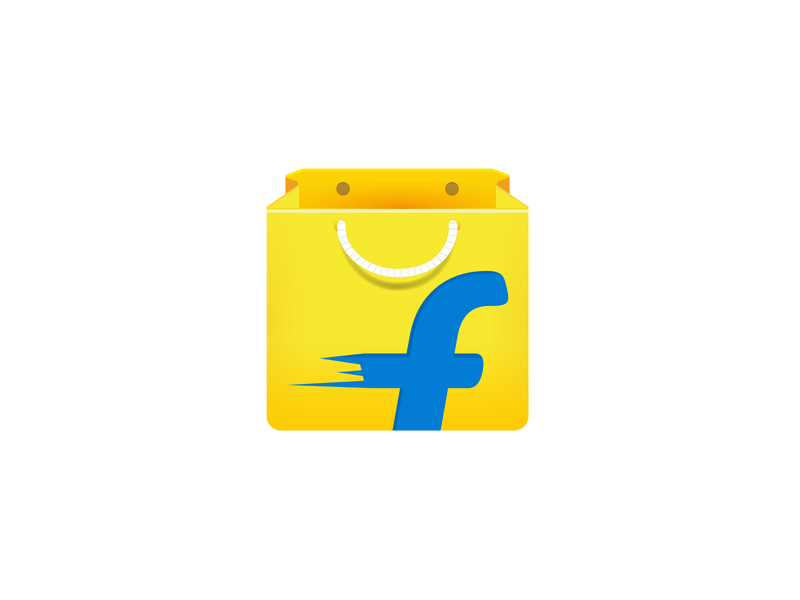 With this, Flipkart has now become India’s biggest fashion retailer and will take the competition to Amazon Fashion. Moments after the announcement, Flipkart chairman Sachin Bansal tweeted “Welcome @JabongIndia to the @Flipkartfamily. We’ll create history together.” Even co-founder Binny Bansal tweeted the same. “The acquisition of Jabong is a natural step in our journey to be India’s largest fashion platform. We see significant synergies between the two companies especially on brand relationships and consumer experience,” said Ananth Narayanan, CEO, Myntra. “We look forward to working with the talented Jabong team to shape the future of fashion and lifestyle ecommerce in India.” He added. "Fashion and lifestyle is one of the biggest drivers of ecommerce growth in India. We have always believed in fashion and lifestyle segment and Myntra's strong performance has reinforced this faith," Flipkart CEO and co-founder Binny Bansal said. Jabong was believed to have been in talks for an acquisition since the past couple of years. As per reports, the likes of Amazon India, Paytm, Snapdeal, Future Group and Aditya Birla-owned Abof were believed to have shown some manner of interest in buying Jabong. There is currently no official announcement on how much the acquisition deal is worth. About two years ago, Flipkart had paid $300 million to buy Myntra. Post the acquisition, Myntra and Jabong will both have a month active user base of over 15 million. Jabong, owned by Global Fashion Group (GFG) was founded in 2012. It has not been a great year for the fashion retailer, which has seen high-profile exits, including co-founders Arun Chandra Mohan and Praveen Sinha. Last year, the company roped in former Benetton executive Sanjeev Mohanty as new CEO, and it recently hired former eBay India head Muralikrishnan B as COO. The fashion retailer has recently managed to cut down its losses from Rs 159.5 crore in 2014 to Rs 46.7 crore in 2015. Earlier this year, Jaoong’s parent company GFG was able to secure funding of over 2000 crore from Rocket Internet. Well, Flipkart’s recent purchase should shape the future of fashion and lifestyle e-commerce in India!